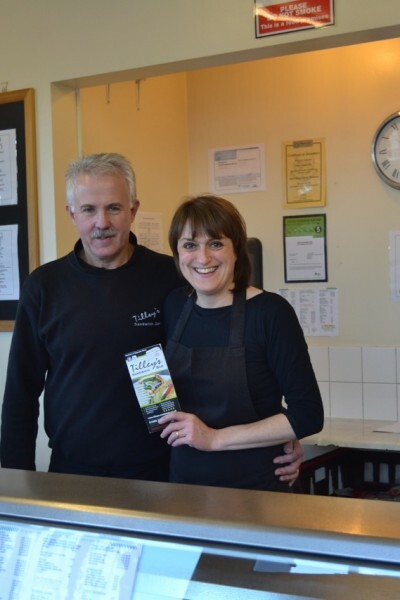 Pete and Gerogina run Tilleys sandwich bar, take your orders and mange the deliveries all round the Worcester City area. We have a kitchen on premises and our staff prepare all our food daily. Our delivery van stocks up the freshly made-up orders and goes out on delivery everyday to serve our local customers.